Prices are quoted both exclusive and inclusive of VAT, but all purchases are charged with VAT. If you are a VAT registered business, such as a school, you can normally reclaim the VAT on purchases. The current rate of VAT applicable is 20%. If you have any queries, please use the Contact Us form. 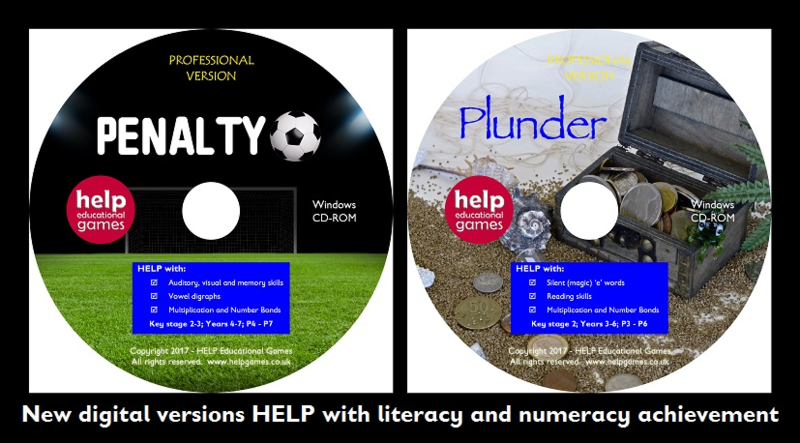 Whilst our aim has always been to provide a range of board games to assist with literacy and numeracy skills at all levels, we fully appreciate the need for computer based resources has become even more essential. 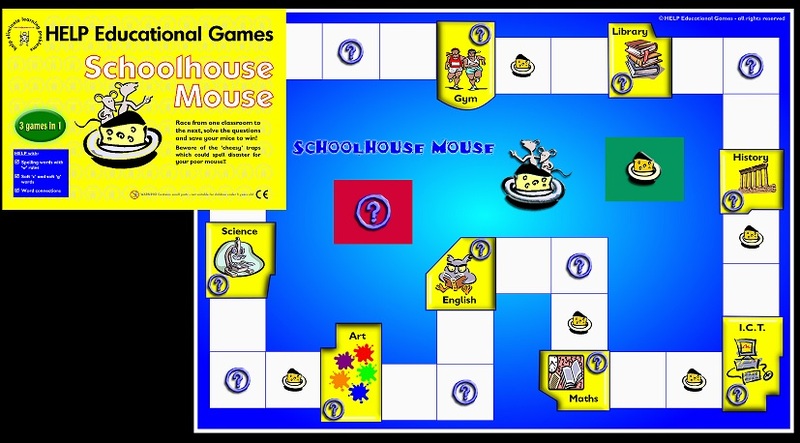 All our computer games feature the same key learning focus as in the original, proven board games and you will find the same educational benefits and inspiring features that attract students attention. 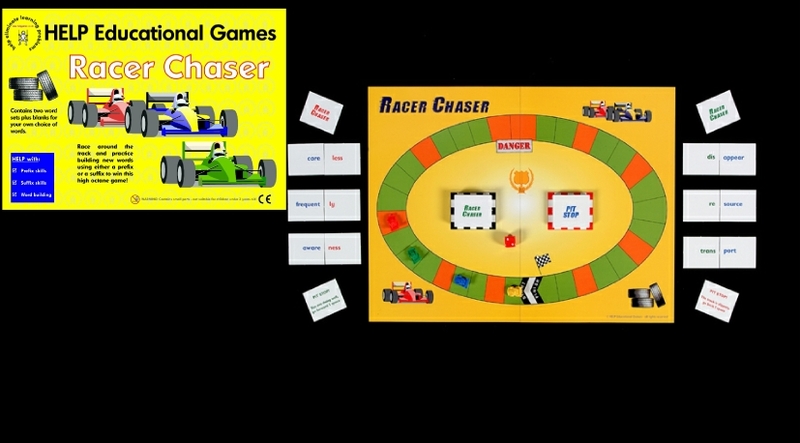 Our new digital versions also allow teachers to enter their own word lists for endless teaching and learning possibilities. 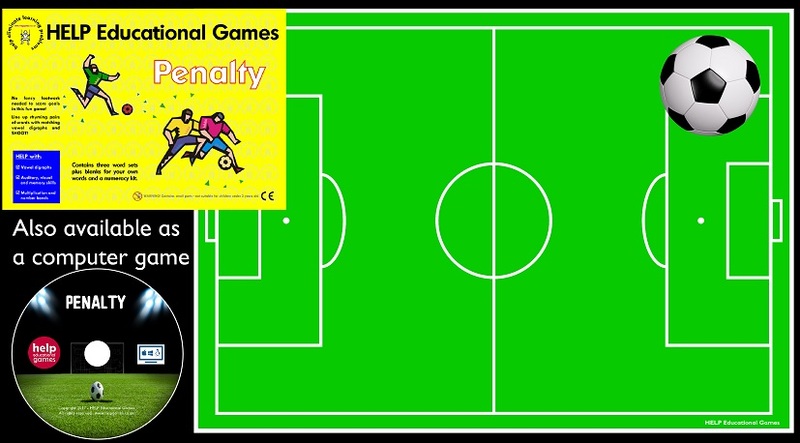 Penalty and Plunder available now, Bugs is nearly ready for launch and more to follow soon. Please watch this space!